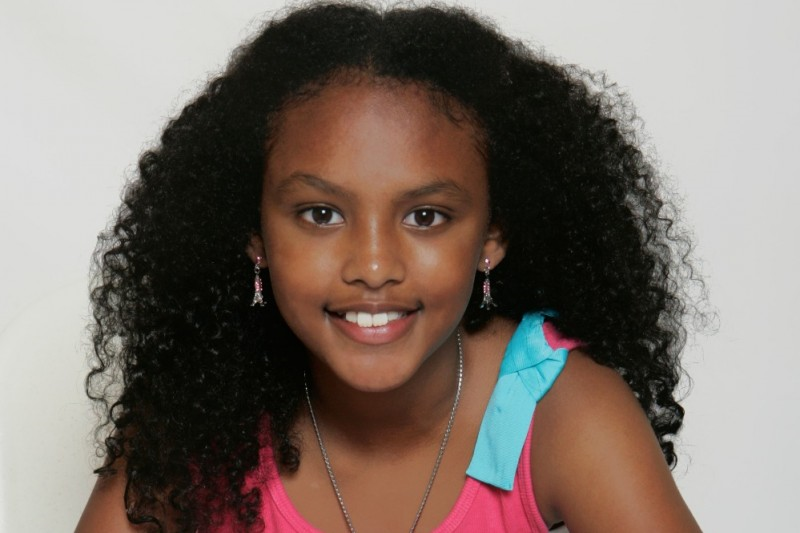 At the young age of 9, Anaya Lee Willabus will go down in US history as the youngest published female author of a chapter book. She was born in Brooklyn, NY to Guyanese parents, Dimple and Winston Willabus of Georgetown. 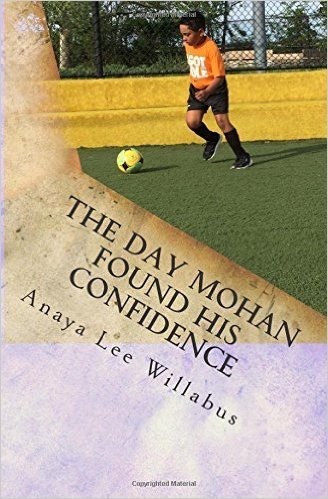 Anaya’s book, The Day Mohan Found His Confidence, tells the story of a young boy named Mohan and the many challenges he faces at home and at school. On June 9th, 2015, Anaya was recognized by Guyanese-born New York State Assemblywoman, Roxanne Persaud, and received a proclamation recognizing her work. Anaya has been invited to over 10 different events locally and internationally for book signings and a bigger initiative, which is to promote reading and giving back. Anaya’s book is currently available on http://www.amazon.com in paperback. Great book to get your children and inspire them. It’s a testament to being able to do what you put your mind to, with age having no boundaries. 1. 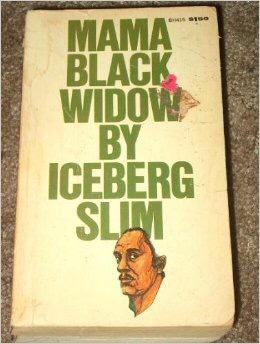 Mama Black Widow – by Ice Berg Slim. Former Pimp turned author – Ice Berg Slim (formal name Robert Beck) is now deceased. He wrote this fictional memoir, which tells the gritty story of the trials and tribulations of a black drag queen, Otis Tilson, who moved from the Deep South to depression-era Chicago ghetto. 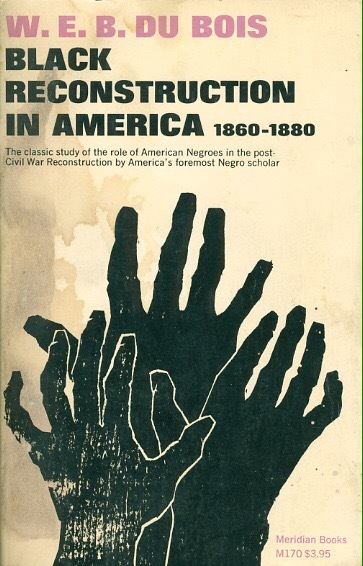 This book was recommended to understand the world from a different perspective other than the Civil Right Era perspective. 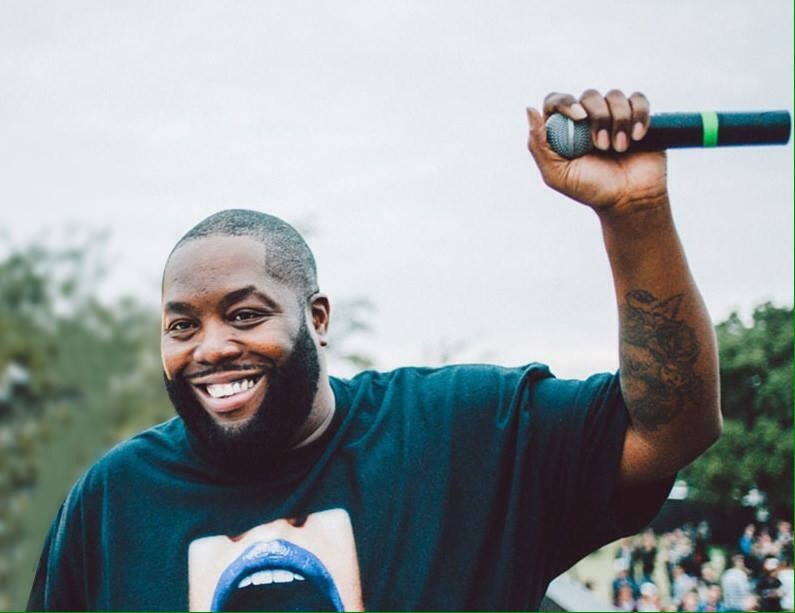 Killer Mike explained how this book will shed light on the mistakes that were made in not supporting Marcus Garvey’s efforts to repatriate black people to Africa. 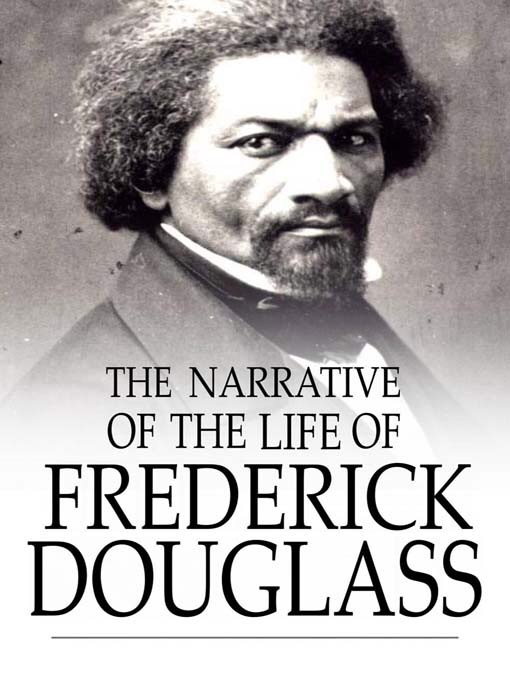 If you haven’t had the chance to read these selections, check them out and provide feedback and or more titles That may be enlightening to our people. 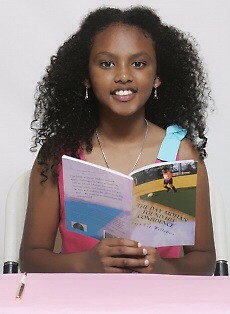 Check out her story and motivation behind this book, and why it’s important for our youth. On October 28, 2008, just days before the election of Barack Obama, the first African American President of the United States, my first son Chase was born. On July 9, 2012, a few months before President Obama’s historic re-election, my second son Amari was born. Six months later, a few days before February 2013, I began to reflect on my sons and their promising future – specifically the opportunities they could pursue as a result of the progress and achievements made by individuals past and present. I also thought about the responsibility and at times the fear, I carry as a mother raising Black boys. I thought about how just one-year prior, Trayvon Martin was murdered. The murder and circumstances surrounding Trayvon’s death awakened my consciousness and moved me to create the “I Am Trayvon Martin” photo campaign. It was through this painful time for the Martin family and America that I came to realize that my lens could truly serve as a microphone that could amplify the feelings, fears, dreams and even the pain of a community. 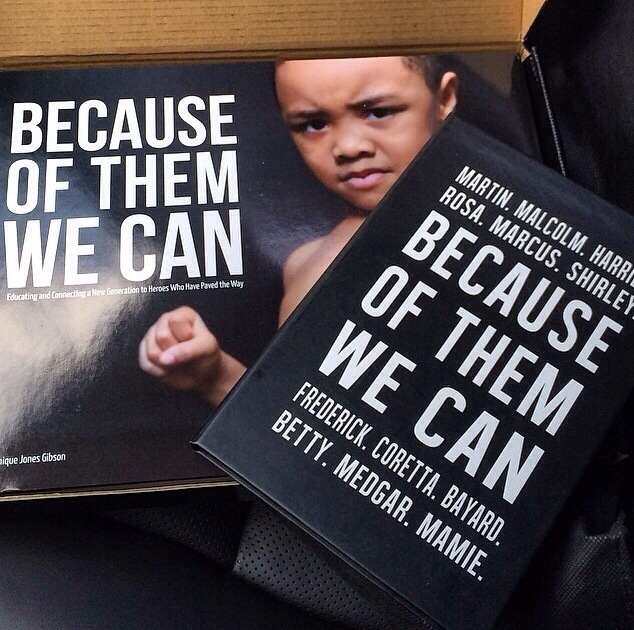 The Because of Them, We Can campaign was birthed out of my desire to share our rich history and promising future through images that would refute stereotypes and build the esteem of our children. While I originally intended to publish the campaign photos, via social media, during Black History Month, I quickly realized how necessary it was to go further. With so many achievers to highlight, and thousands of children to engage and inspire, 28 days wasn’t enough. On the last day of February, with just 28 photographs in my collection, I decided to resign from my job in order to continue the campaign. On March 1, 2013, after most national and local conversations about Black History and Achievement ended, I released a photo of a mini-inspired Phyllis Wheatley and began the journey to continue the project for a full year. A year later I have come to the conclusion that even 365 days aren’t enough. What began as a mother’s passion project quickly evolved into a movement. Today we are committed as ever before to encourage and empower people of all ages and hues to dream out loud and reimagine themselves as greater than they are, simply by connecting the dots between the past, the present and the future.